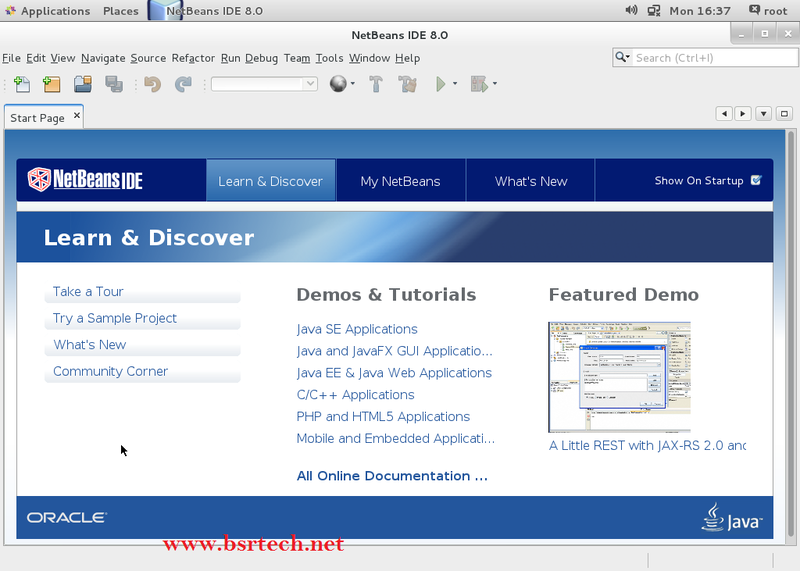 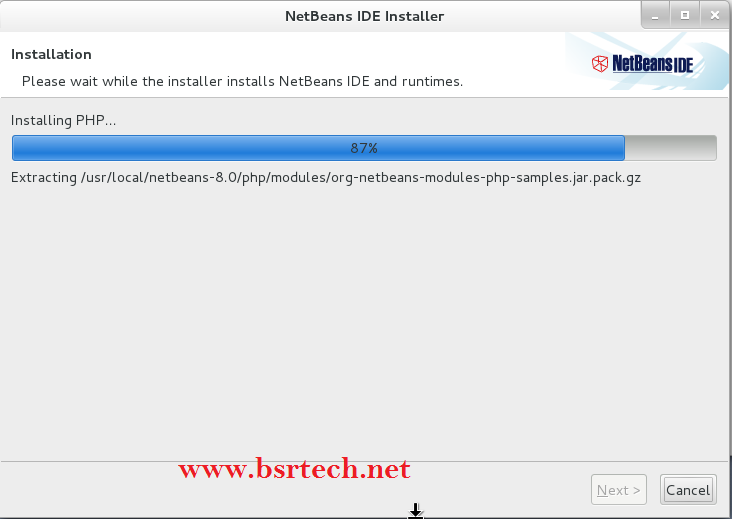 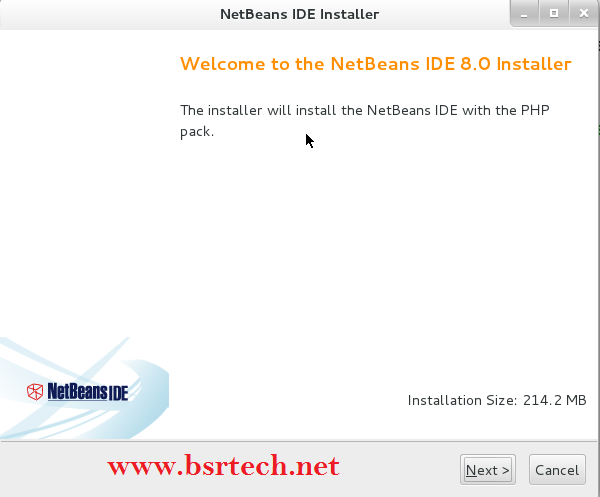 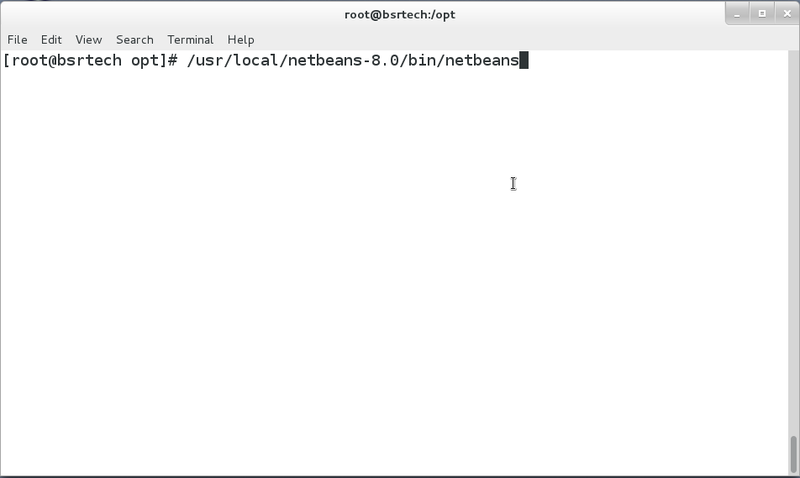 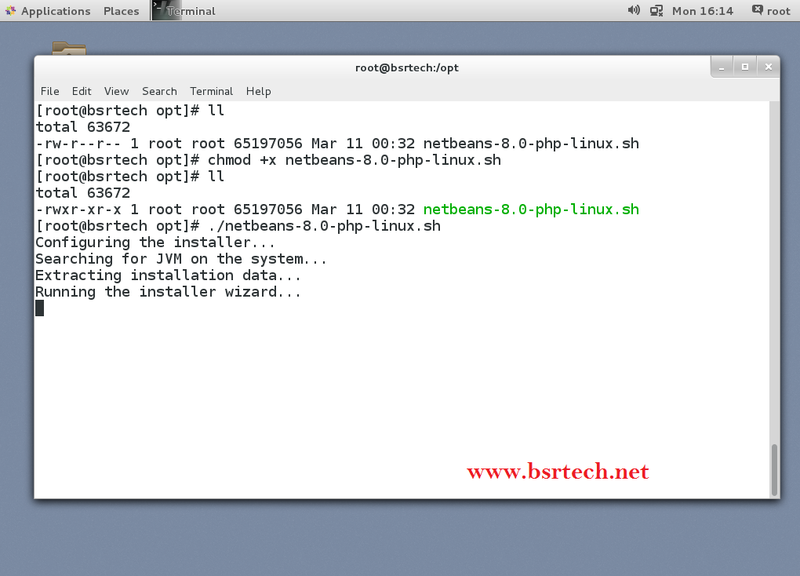 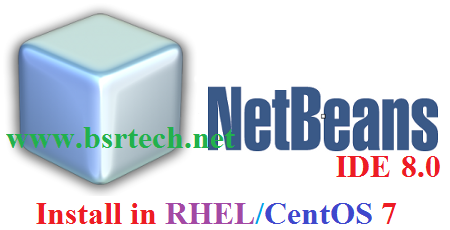 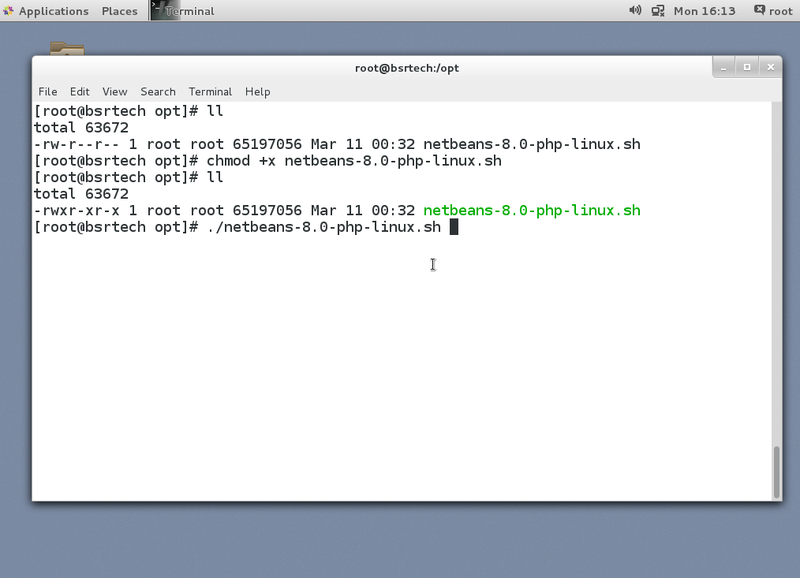 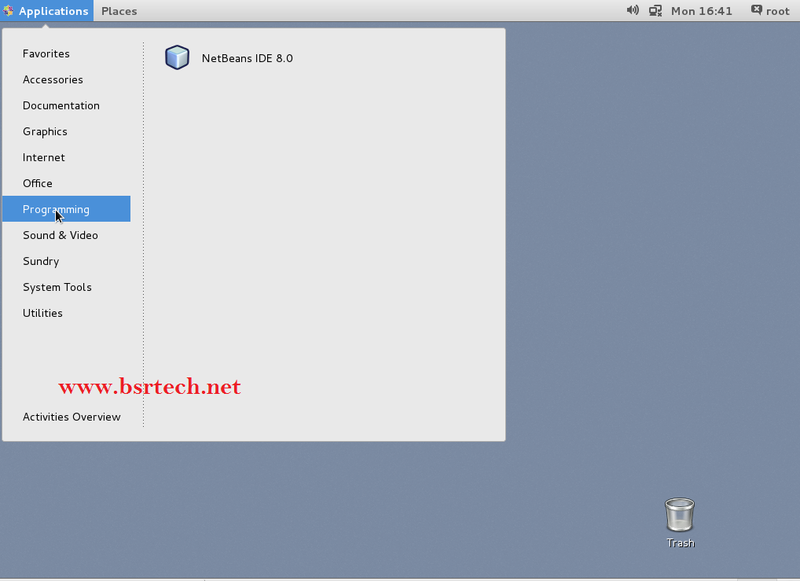 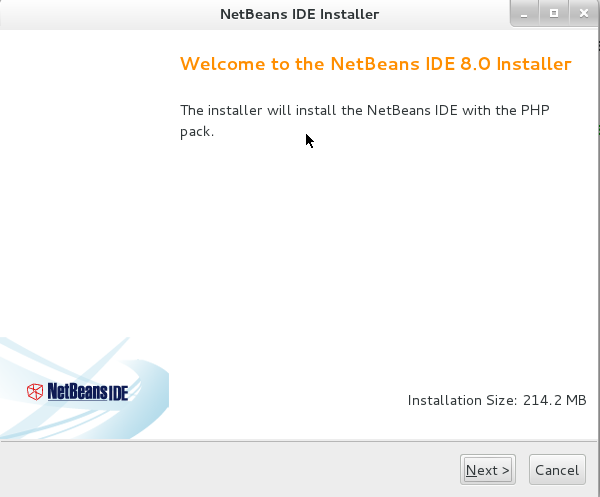 The Tutorial Show How-to Install and Getting-Started with the Latest Netbeans 7.3 IDE for PHP Development on Linux CentOS 6 Gnome i686/x86_64 Desktop. To Make the Entire Process Easier to Visualize and Retain the Article Includes the Basic Screenshots of the Essentials Steps Involved. 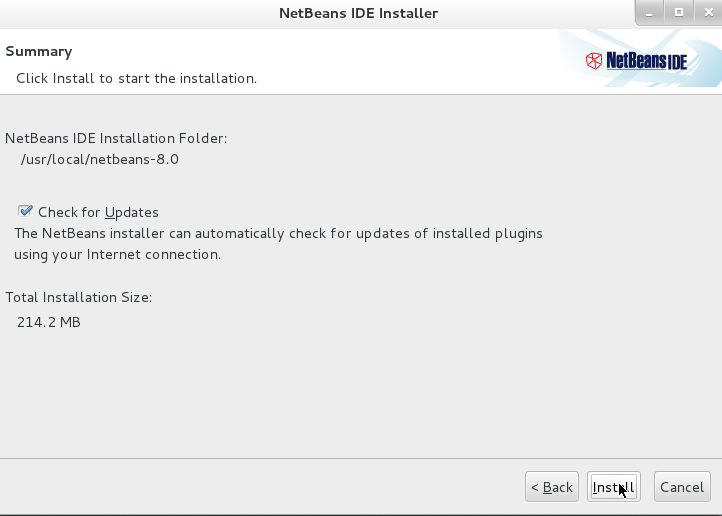 Open Download Page in Netbeans Website https://www.netbeans.org/downloads/ , and Select "Linux (x86/x64)" option in Platform , then click the Download button& Copy the url . 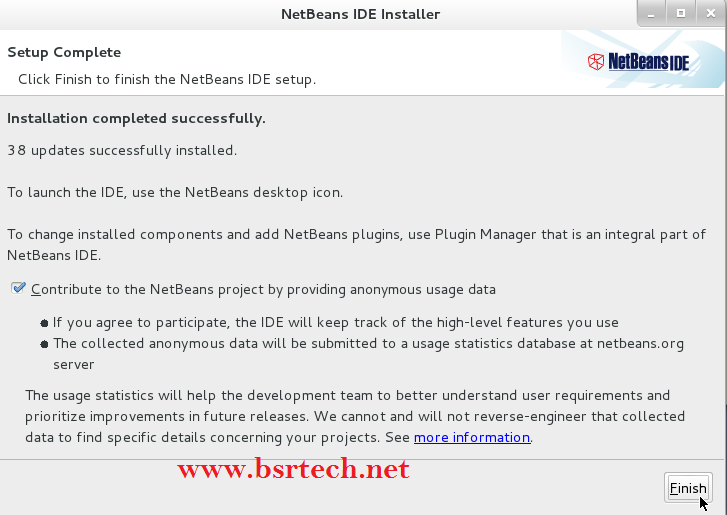 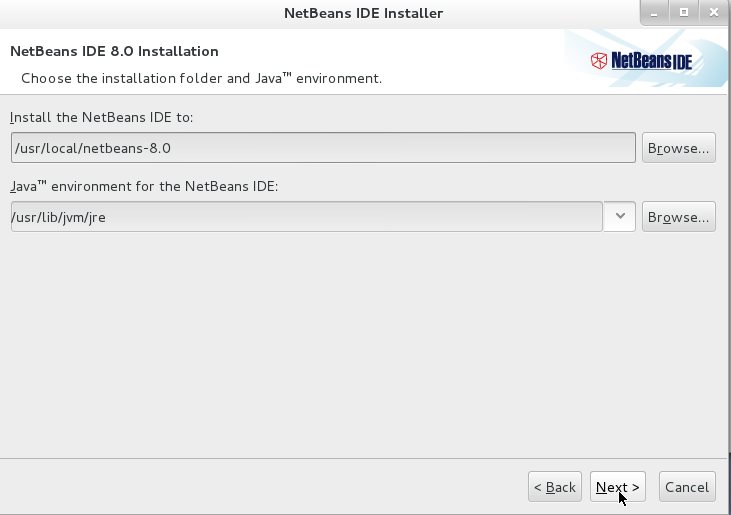 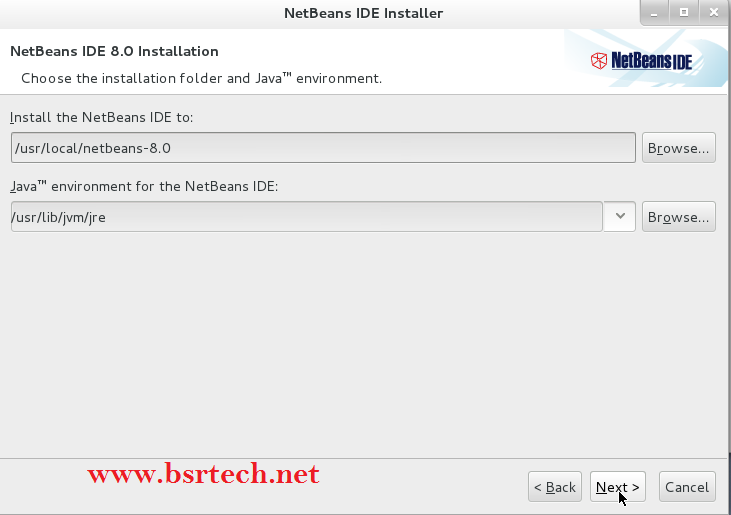 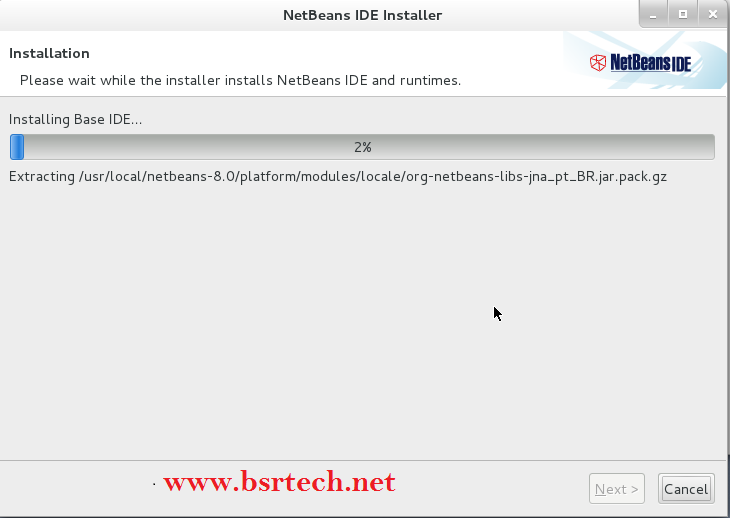 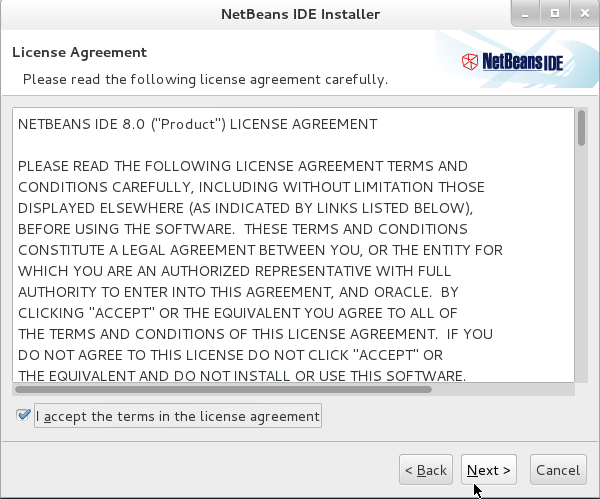 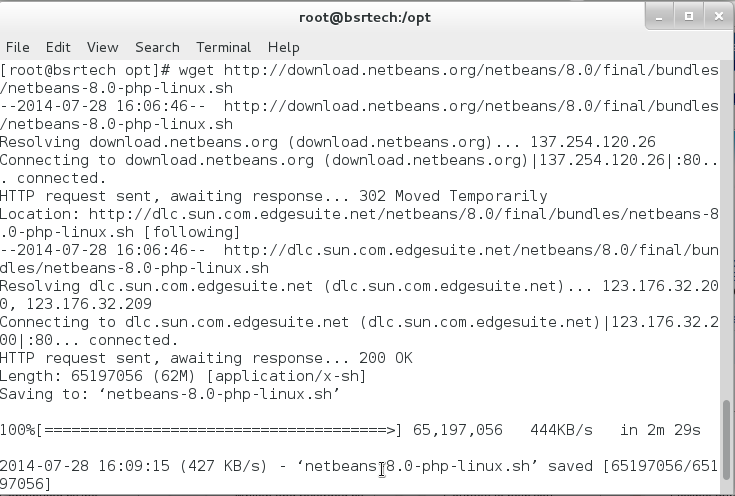 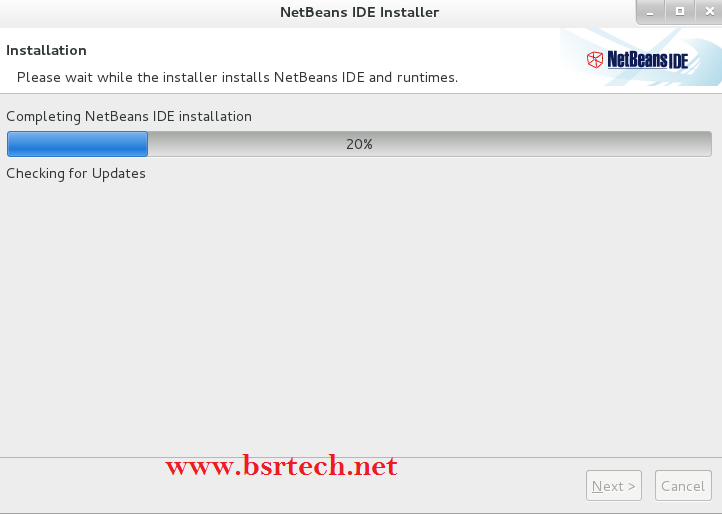 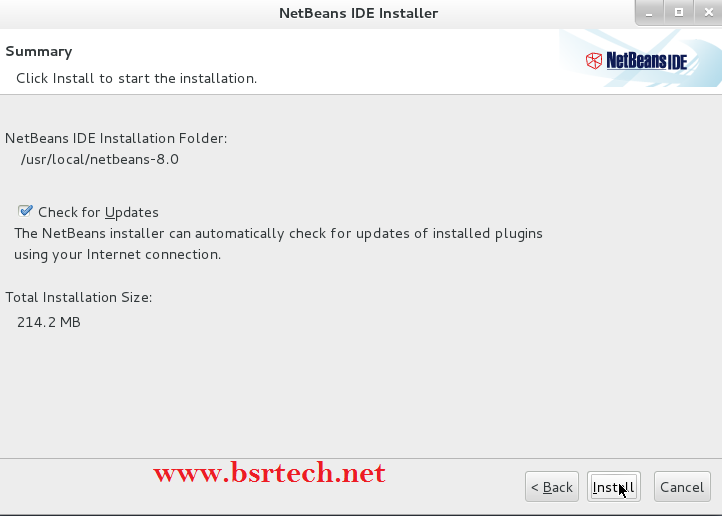 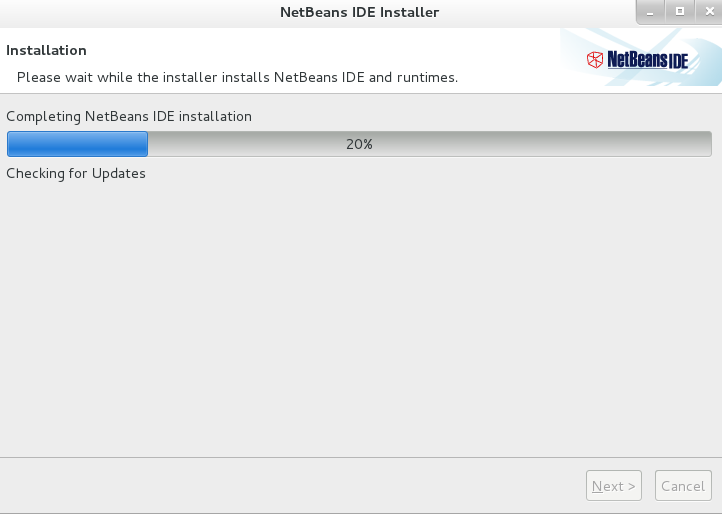 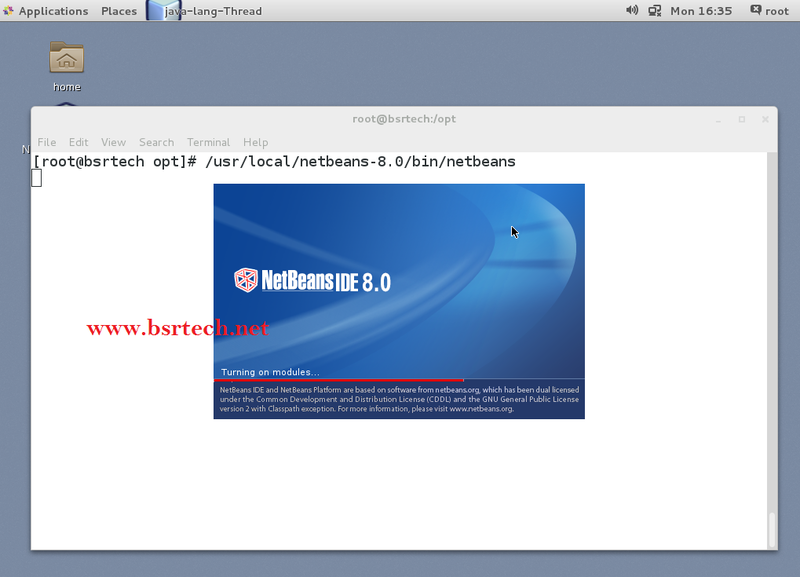 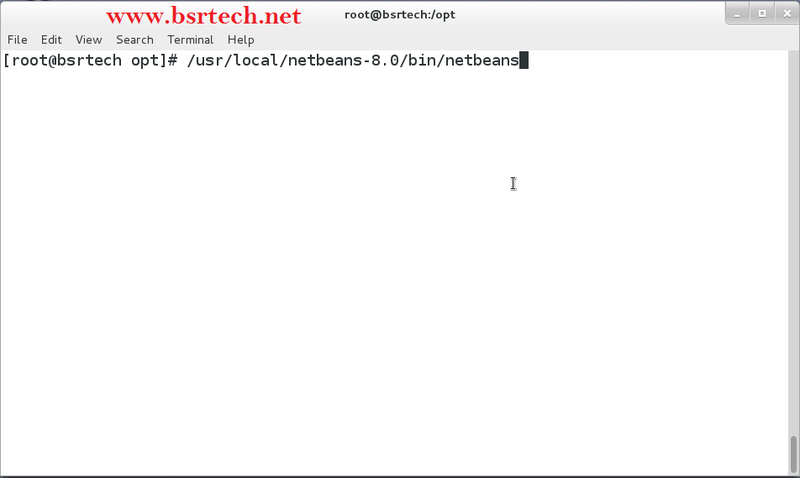 Step 3: Run the Netbeans and follow the installation steps. Installation Completed successfully, Click on Finish button.